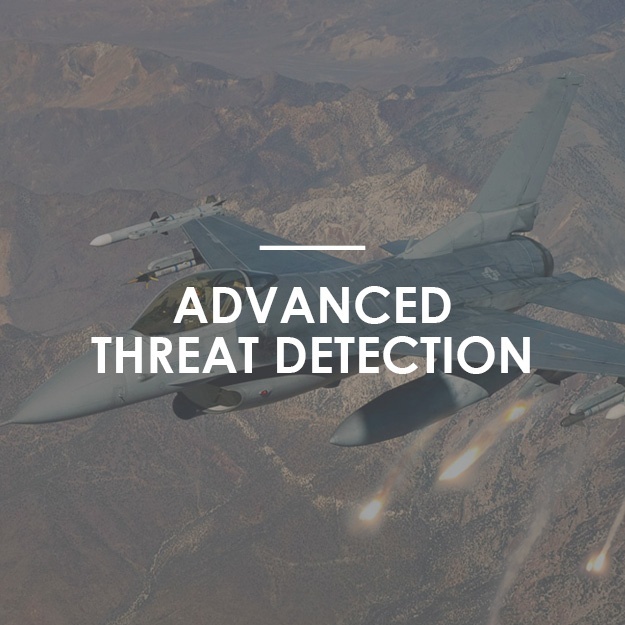 Our advanced IR missile warning systems enhance safety and survivability by providing advanced warning of the presence of missile threats and automatic management to all types of applicable countermeasures available onboard. True open systems architecture leverages commercial, off-the-shelf technology, in a high-performance, scalable, and maintainable solution for future applications and next generation computing capabilities. 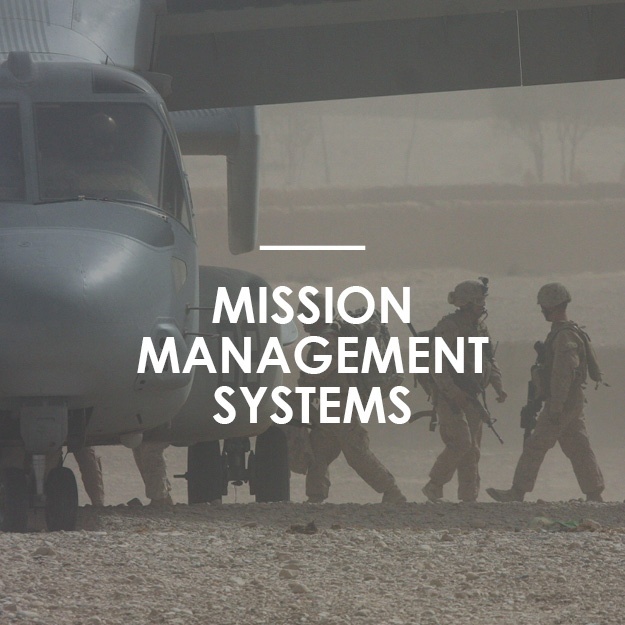 Our mission processor's open architecture is suited for multiple platforms, providing advanced general and display processing for current and future needs. 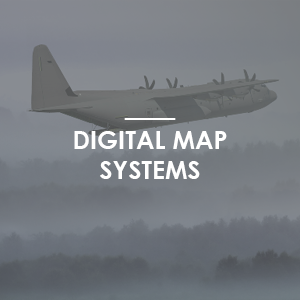 Elbit Systems of America’s Global Digital Map Unit is built on a proven design that accommodates multiple data formats and provides unmatched situational awareness to aircrews. The GDMU displays detailed map, flight plan, and threat information to aircrews. Each system performs interactive functions with the mission computers and generates digital video map data for head down displays. Our new generation of lightweight and low power consumption displays is driven by various external hard drive video sources. Upgrade options to smart displays provide extensive processing and interfacing capabilities, including embedded digital maps. 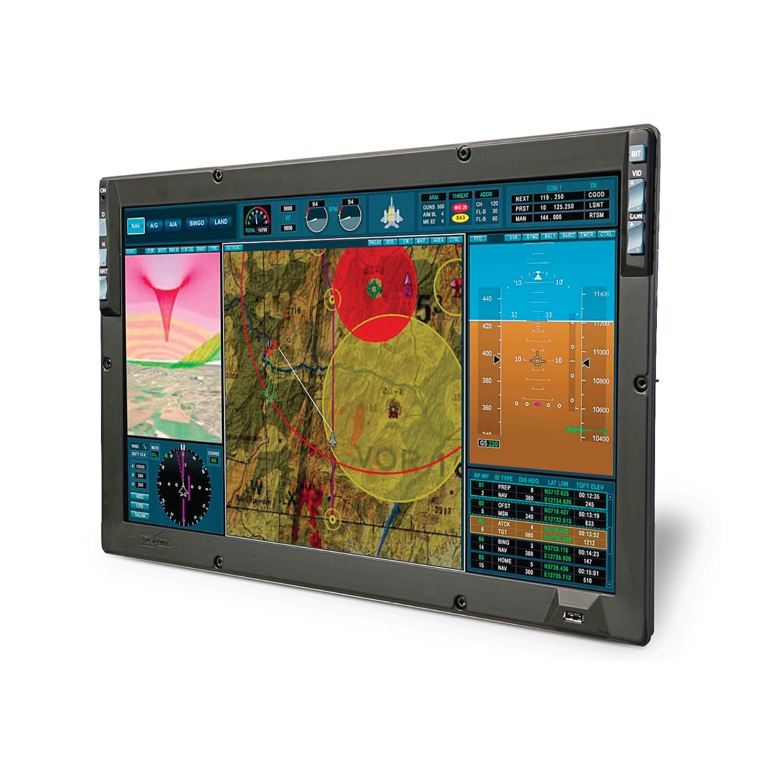 Elbit System of America’s High Definition display offers optional dual redundant electronics and backlight, assuring continuous, high performance even in cases of single fault failure. 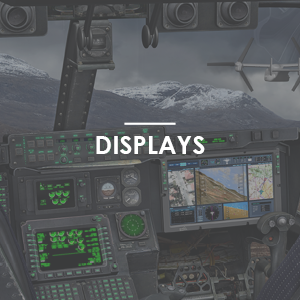 ORIA™ is the Elbit Systems of America new-generation, high-performance, interconnected, flight and mission display system designed for military transport, commercial and special mission aircraft. 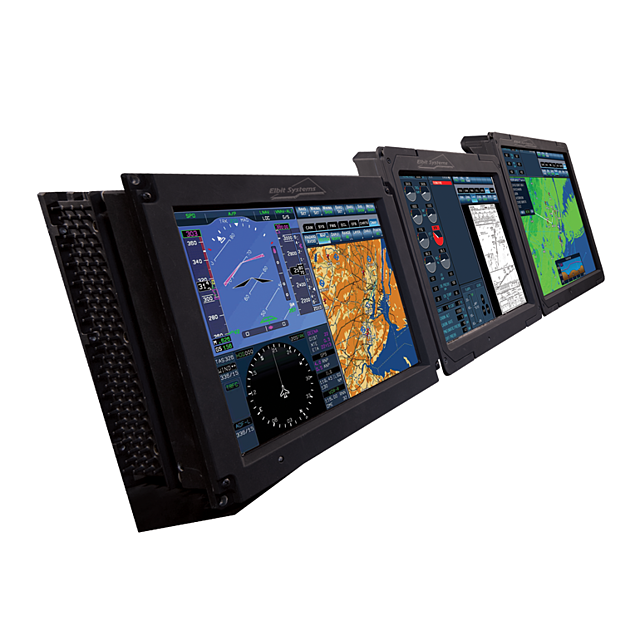 Each system includes a primary flight display, navigation display, engine indicating and crew alert system, digital map, synthetic vision system, flight management system, and electronic flight bag. 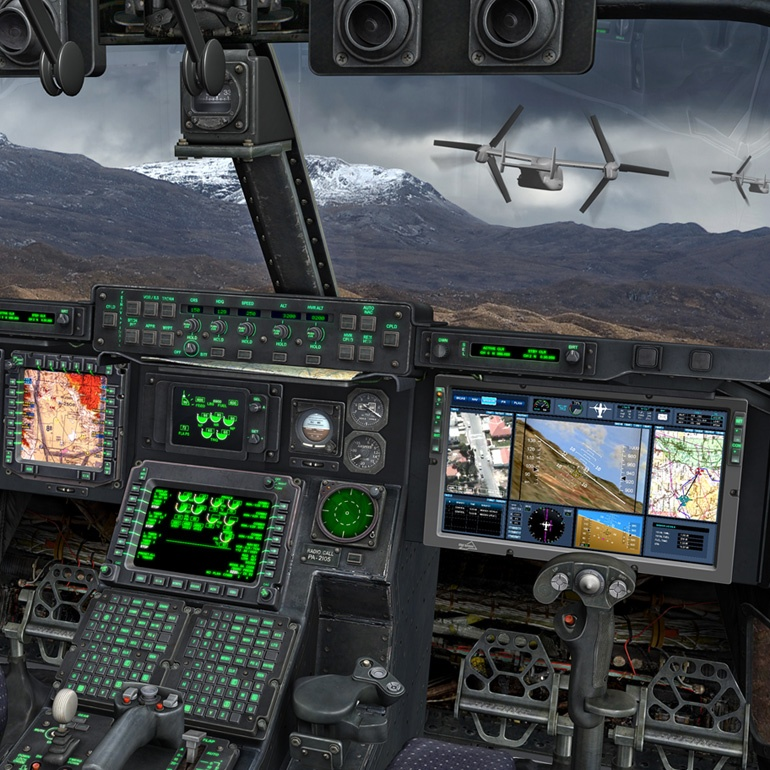 ORIA also features an integrated head up display and enhanced vision system for reduced pilot workload, expanded aircraft capabilities, and improved flight safety. With easy-to-interpret, informative screens and improved graphics; intuitive human machine interface; and interconnectivity between the system’s functions, ORIA user-friendly functionality results in enhanced situational awareness, enhanced decision making ability, and overall mission efficiency. Modular, expandable through software upgrades, and competitively-priced, ORIA may be customized to fit current and future demands. ORIA's efficient and compact design simplifies installation in virtually any aircraft. 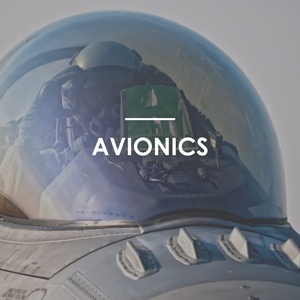 Based on advanced avionics technologies, reliability is optimized while reducing direct maintenance costs. 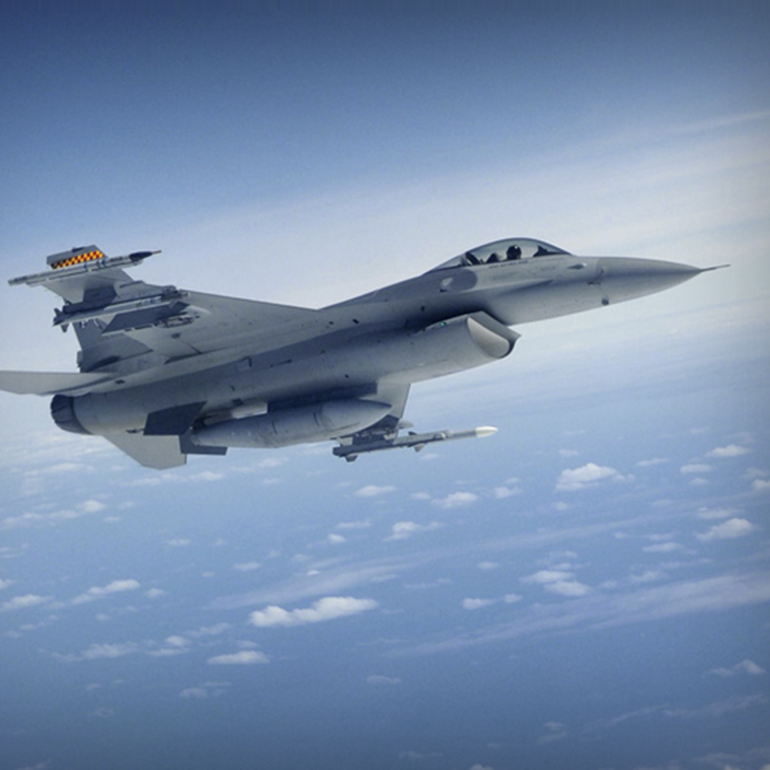 ORIA builds on the success of our comprehensive, across-the-board expertise in avionics. 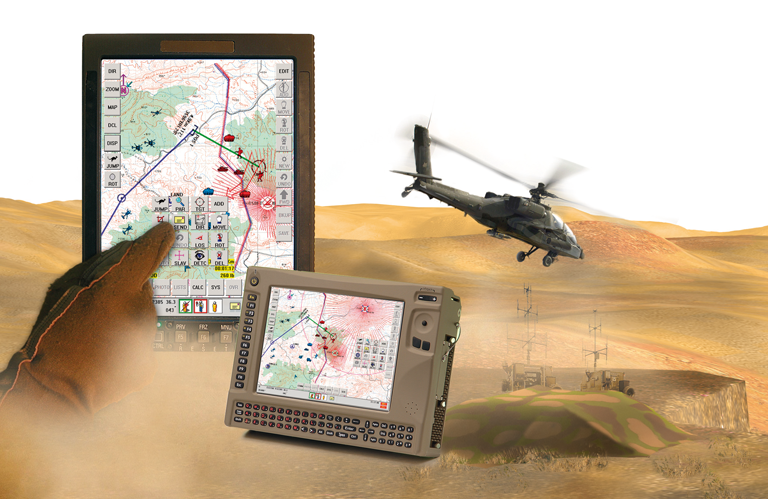 Featuring a full spectrum of interfaces, ORIA can integrate with core mission equipment such as communication, navigation, surveillance, electronic warfare systems, electro-optical payloads, multimode radars, and head-mounted systems. 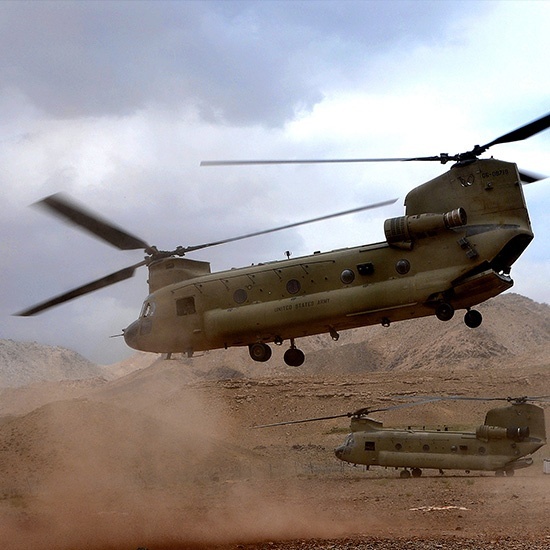 Elbit Systems of America’s Degraded Visual Environment (DVE) solution uses intuitive 3D grid symbology along with a helmet tracker to provide critical helicopter/tilt-rotor cues during brownout operations. 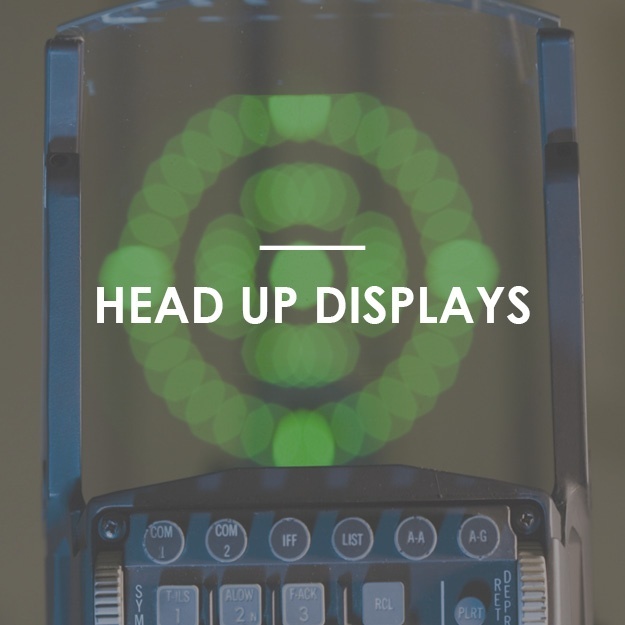 This system, which is an upgrade to the head-up display installed on many military helicopters, removes weight or drag penalties by eliminating nose-mounted sensors. 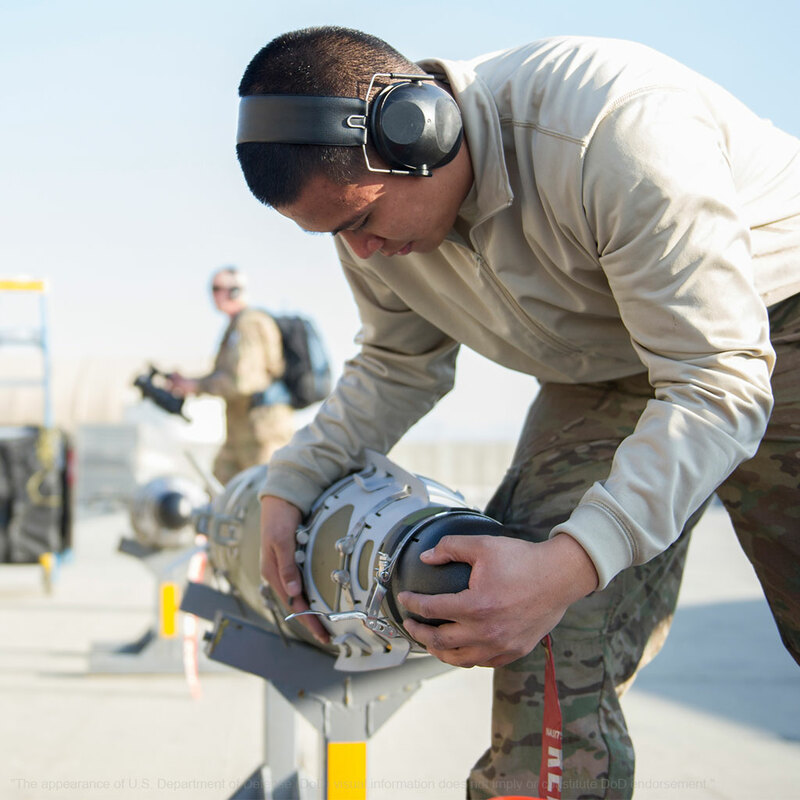 The helmet tracker provides numerous ancillary benefits such as depicting the other pilot’s Line of Sight (LOS) for improved crew coordination, as well as providing the ability to slew weapons or optical payloads to the pilot’s LOS, hands-free and heads-up. 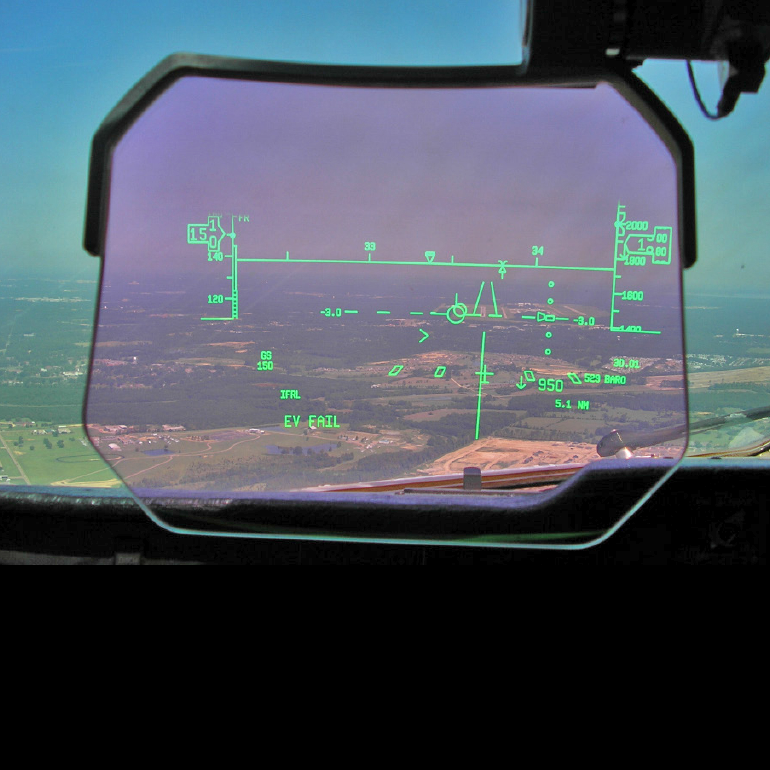 The Advanced Technology-Head Up Display (AT-HUD) provides an integrated display of information overlaid with real-time Enhanced Vision System imagery that matches the outside view and improves aircraft control, minimizing head-down time and improving overall operational safety and situational awareness. In addition, the AT-HUD improves a pilot’s transition to other aircraft, and improves the speed of takeoff and landing performances. 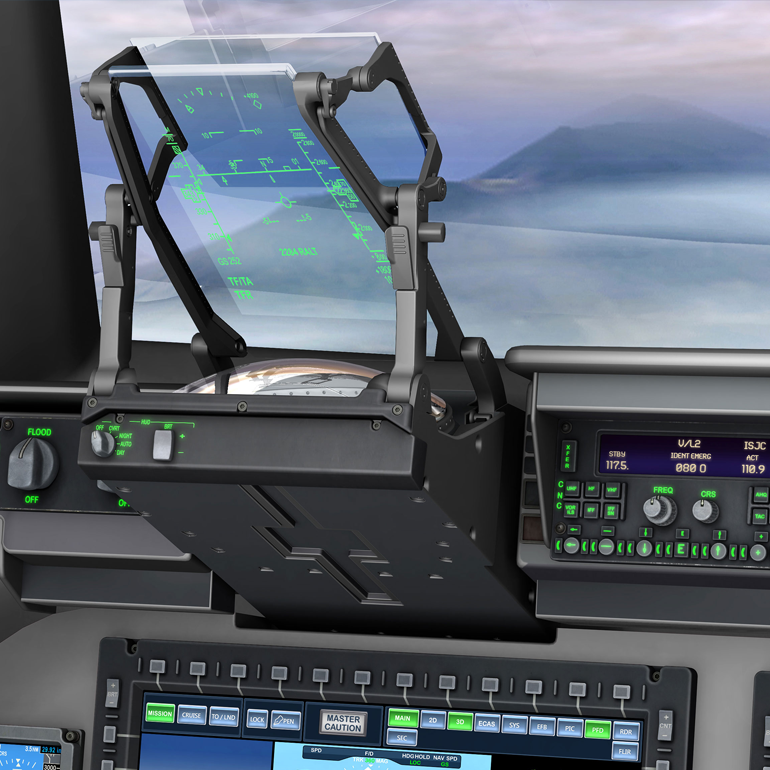 With complete customization capabilities, the AT-HUD is ideal for medium sized business jets to large air transport aircraft seeking Enhanced Flight Vision Systems (EFVS) and operational advantages in accordance with FAA and EASA EFVS regulations. 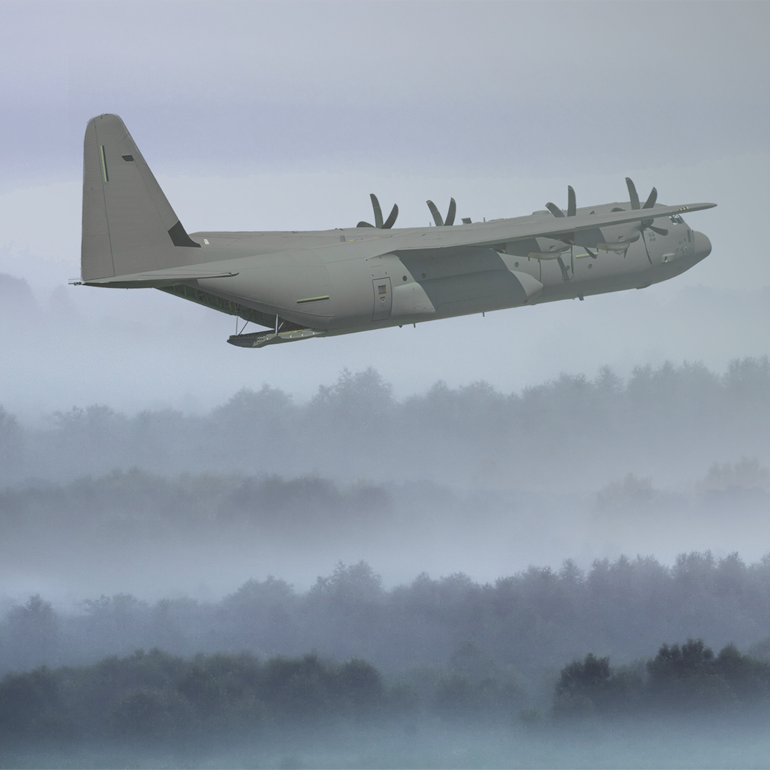 The C-130 aircraft provides rapid strategic delivery of troops and cargo to main operating bases as well as tactical airlift and airdrop operations within a theater of operations. Elbit Systems of America is working with industry leading OEMs to produce Digital Head Up Display technology for transport aircraft that will enhance the ability of the aircraft to fulfill present and future air mobility requirements for the United States of America. 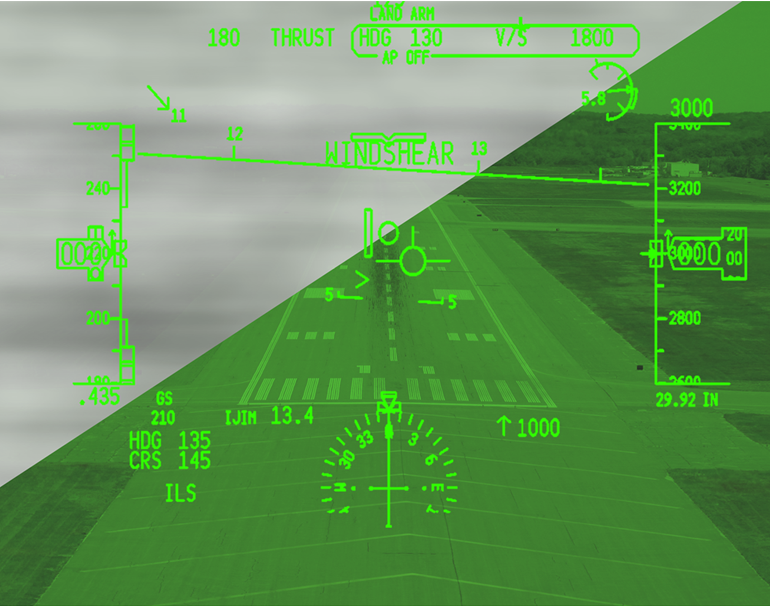 Elbit Systems of America’s Replacement Head Up Display (R-HUD) enhances the ability of aircraft to meet current and future air mobility requirements. 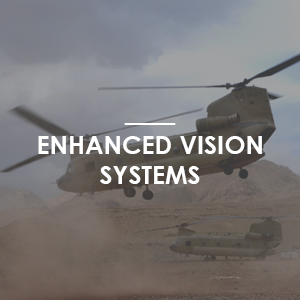 Each R-HUD is integrated with the Enhanced Vision System-Superior Performance sensor – a digital infrared sensor technology – that adjusts to extreme weather conditions and provides increased situational awareness during taxi, takeoff, and landing operations. 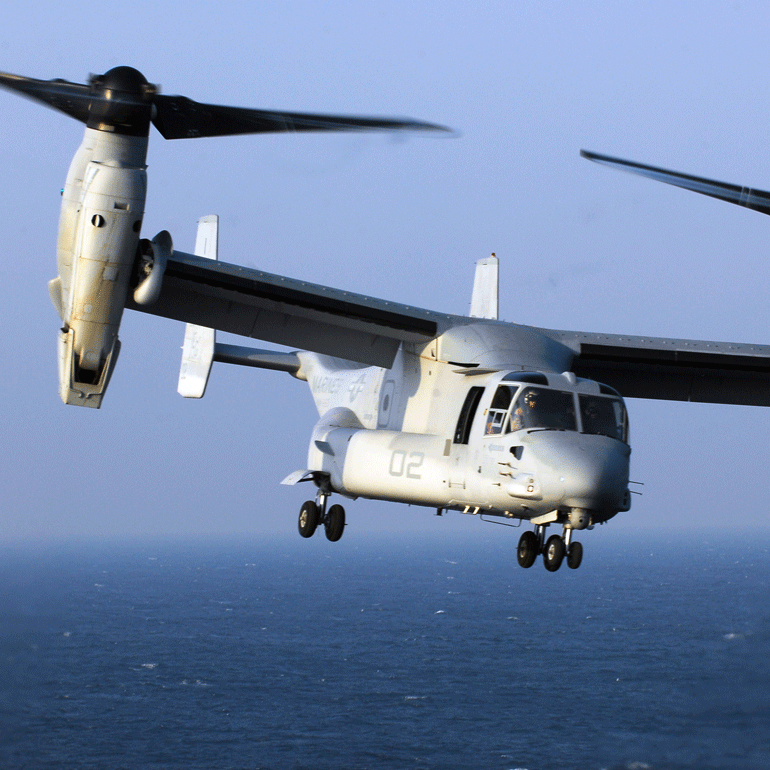 This advanced solution allows for safe aircraft maneuvering and informed aircrew decision making. We work alongside warfighters to create superior systems that deliver situational awareness and instant flight crew information. 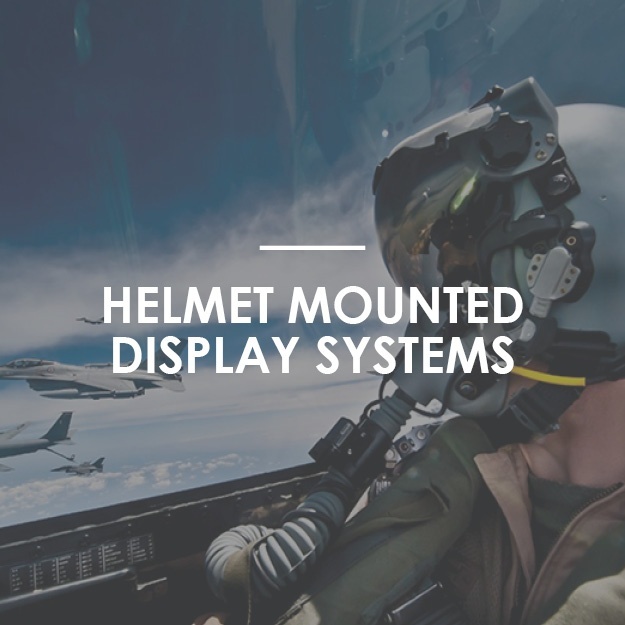 Our advanced helmet mounted display systems integrate accurate intelligence with multi-sensory delivery, reducing pilot workload and providing instant target recognition and designation. 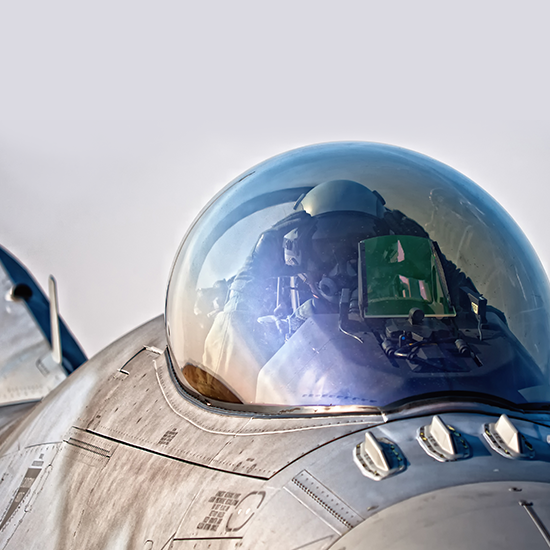 Our experience and ingenuity developing advanced helmet mounted display systems helps support the modern mission and solve future battlespace challenges. 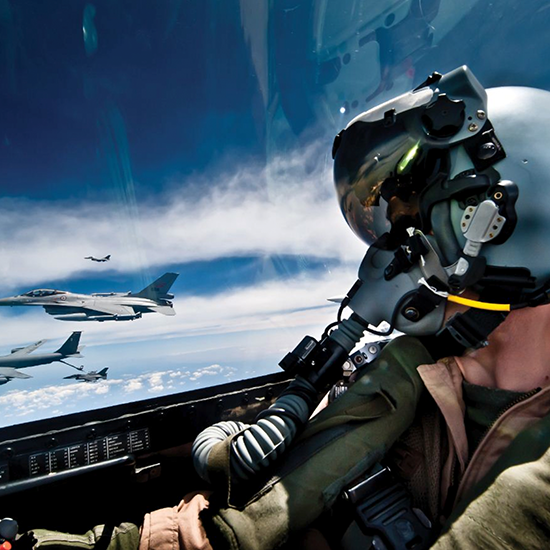 The Helmet Display and Tracker System (HDTS) helmet system growth option offers reduced pilot workload and improves situational awareness. This advanced system offers a constant mission solution with advanced color day and night displays that operate on a single, integrated system. 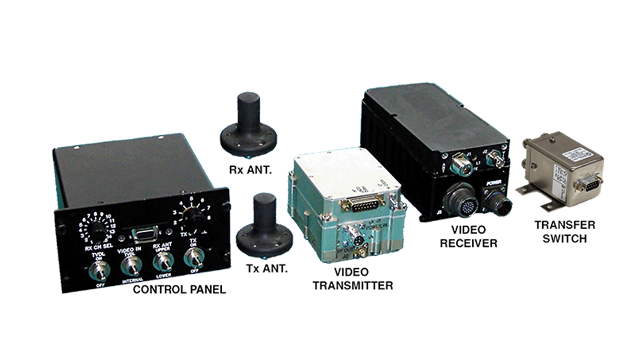 Persistent coordination through each pilot’s line-of-sight while advanced symbology provides instant target recognition and designation. 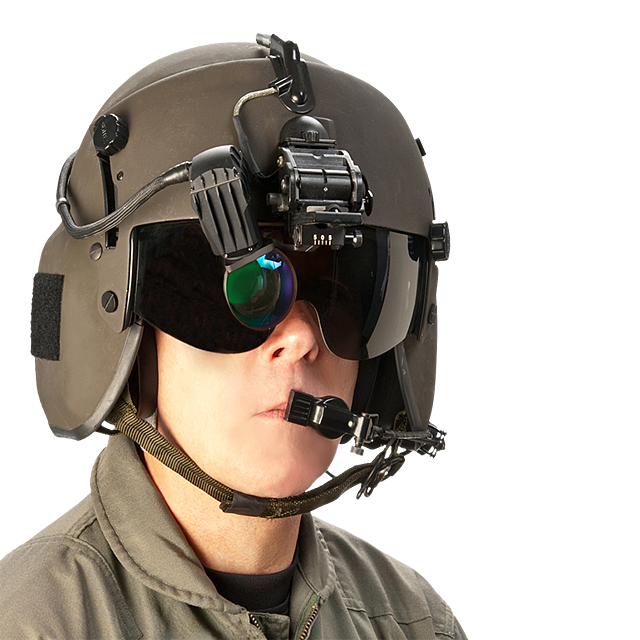 Equipped with additional 3D grid symbology combined with night-vision capabilities, the HDTS assists in bad weather, low-visibility conditions, low-altitudes, brownout situations, or night-flight maneuvers and is designed for use on any helicopter or tilt-rotor aircraft. 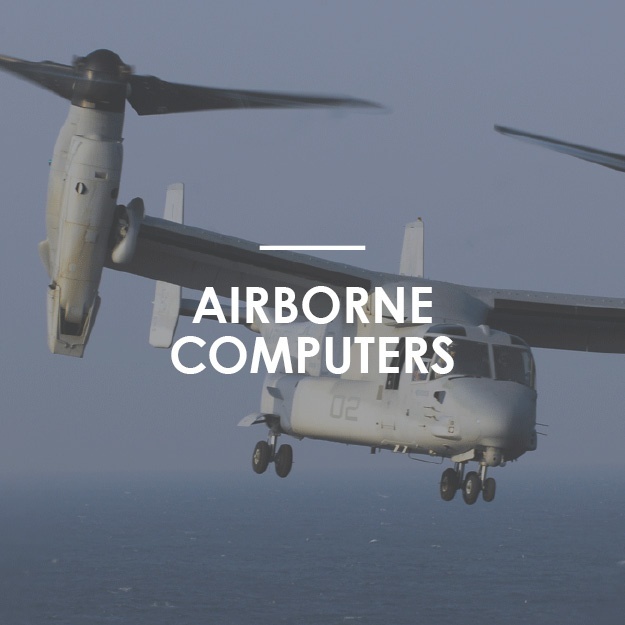 Installed on a variety of platforms, the HeliC3om™, Advanced C4I and Mission Management System, is combat proven and developed by active pilots whose first-hand combat experience is incorporated into all facets of the system. Our technology keeps all elements updated in real time with inputs from networked C4I sources. Pilots and crew easily receive and transmit video and data to/from all forces while updating maneuver, air, and naval units. The Laser Joint Direct Attack Munition (L-JDAM) is a semi-active laser seeker for precision munitions. 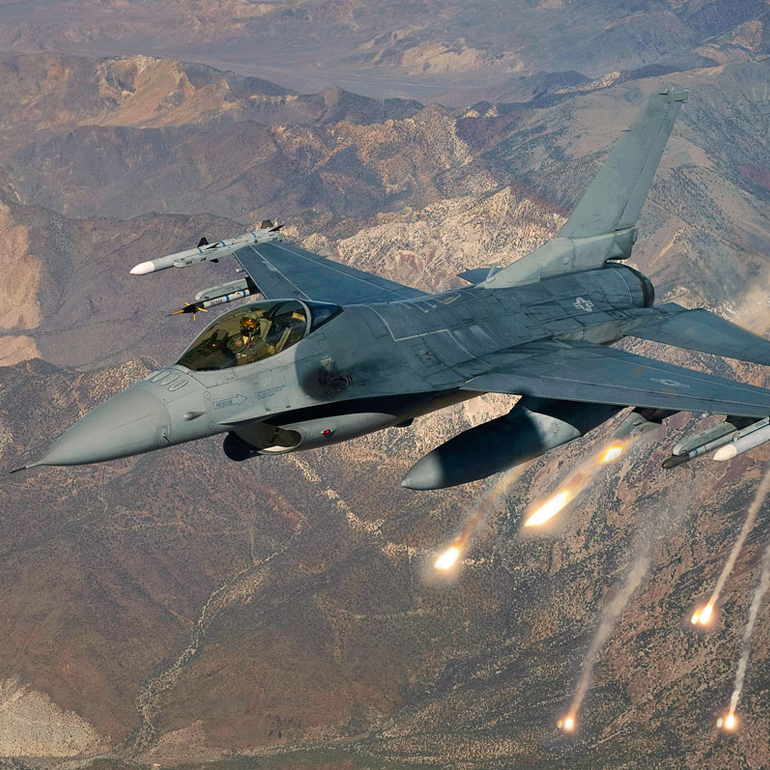 The L-JDAM system is capable of seeking static, moving, or maneuvering targets and can perform at a temperature range of -54o C to 74o C. The L-JDAM is retro-fittable to existing stocks and kitted for easy assembly. 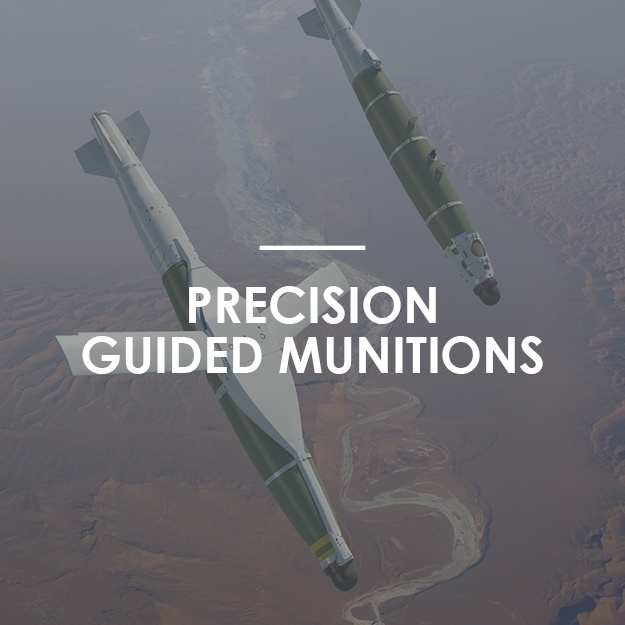 With our technology fitted onto various munitions, our semi-active laser gives warfighters on the battlefield the technical edge in order to win decisive engagements. Currently, our seekers are deployed in multiple theaters of operation worldwide. 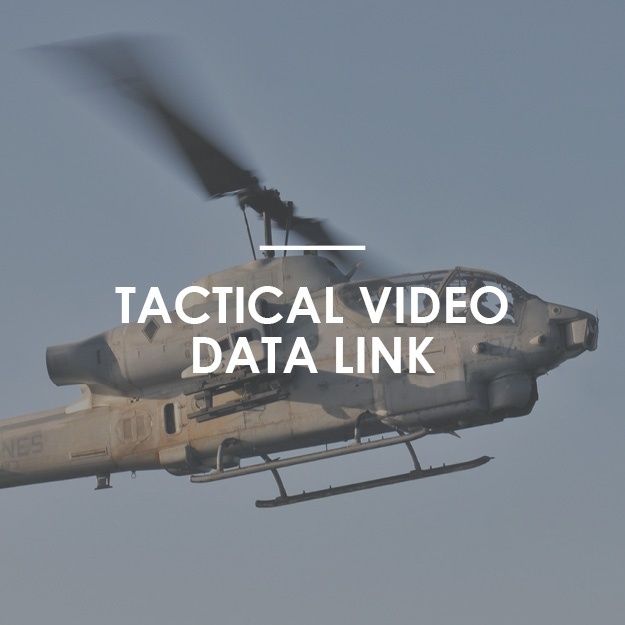 Tactical Video Data Link (TVDL) is a video and data receiver/transmitter system specially designed for attack helicopters. This compact and lightweight system, weighing less than 4 kg, enables real-time, high-quality video imagery and data captured by UAV payloads or ground-based sensors to be displayed directly to the aircrew. This saves the need for lengthy radio dialogue by creating a common visual language amongst all forces in the battlespace and dramatically shortening the sensor-to-shooter loop. 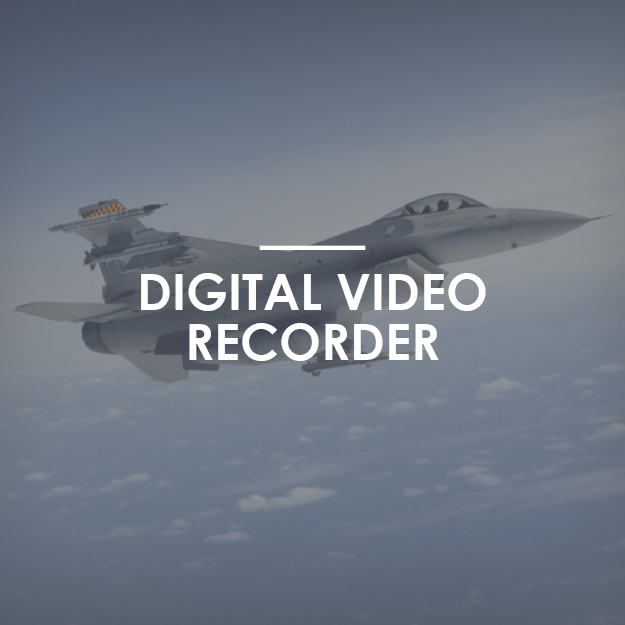 As a true video relay, the system can simultaneously transmit video and data as well as deliver imagery captured by onboard payloads to tactical forces for enhanced coordination and battle management.